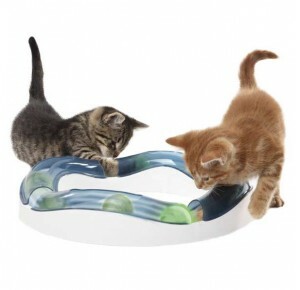 Modular cat track system allows you to change the layout of this fun entertainment system. 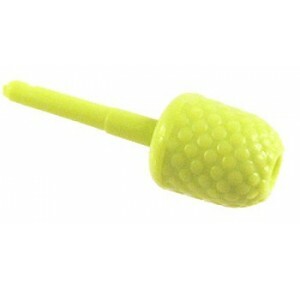 Gray and green ball has been specifically designed to attract your cat's attention. 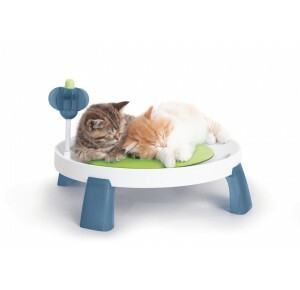 Peek-A-Boo track openings allow your cat to see, chase, and swat the ball. 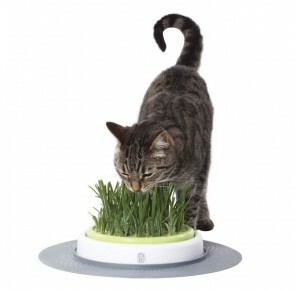 - The Catit Design Senses Grass Garden Kit brings the nutritious benefits of the outdoors indoors. 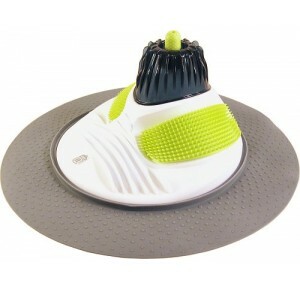 Appeals to your cat's sense of touch, providing the scratching surface he instinctively needs. 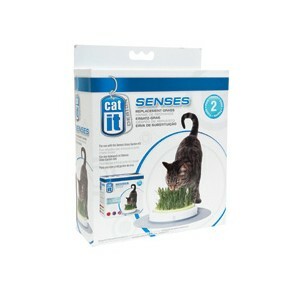 Add catnip or conceal treats in the cut-outs for multi-sensory appeal. 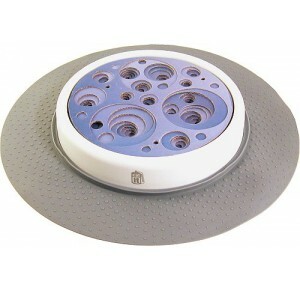 Replacement Gum Stimulators for the Hagen Catit Senses Massage Center. 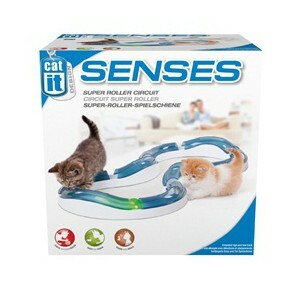 Offers a variety of textures that provide a luxurious pampering experience for your cat. 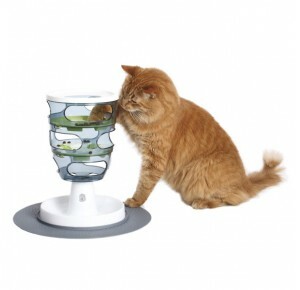 The addition of catnip will appeal to his sense of taste and smell, heightening the multi-sensory experience.